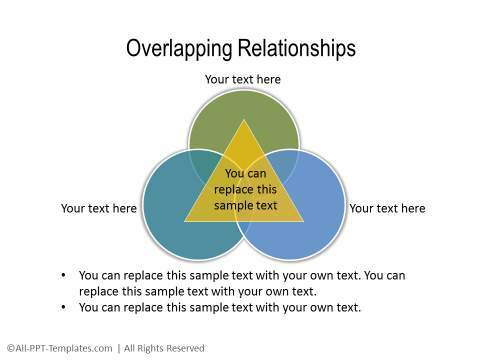 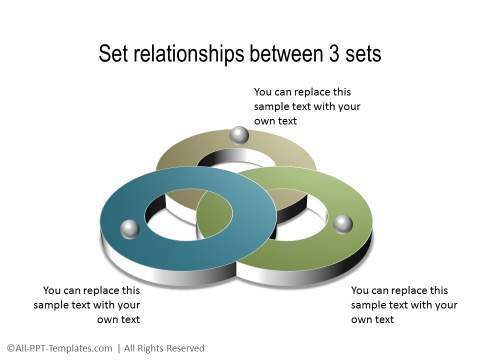 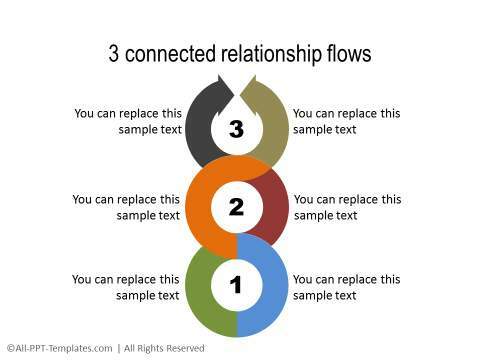 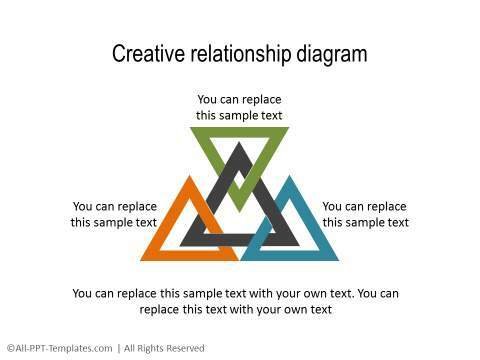 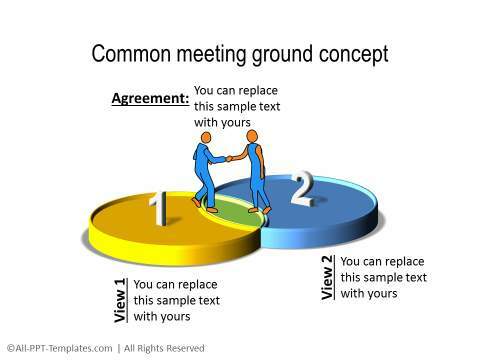 Find a range of fully editable and useful relationship diagrams showing overlapping sets. 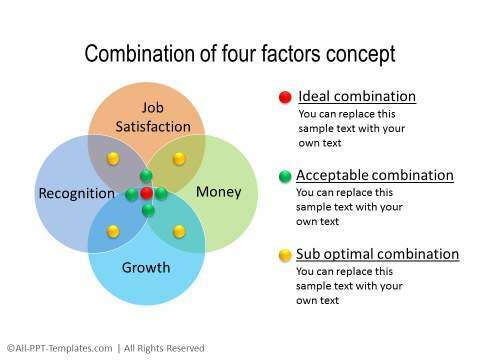 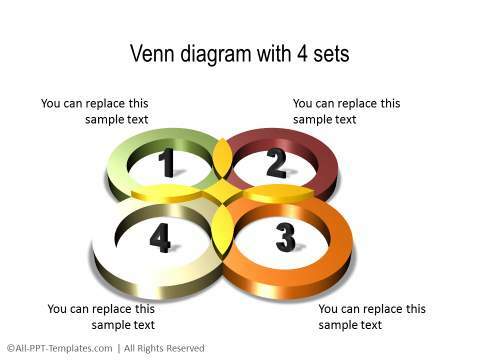 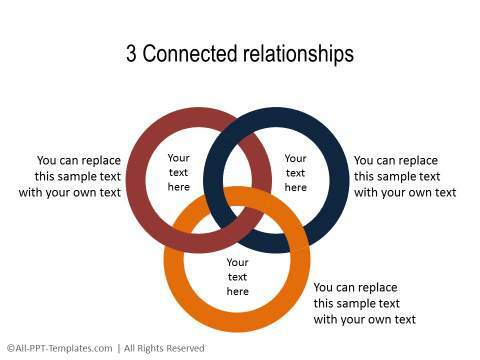 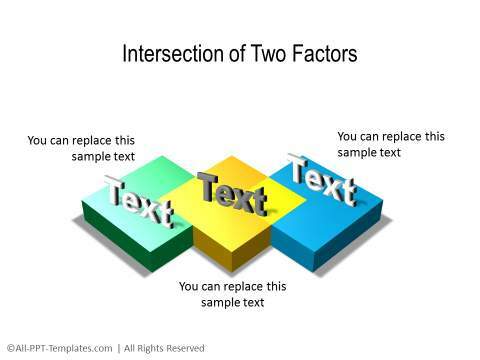 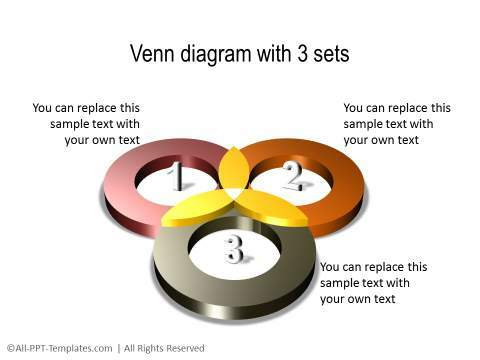 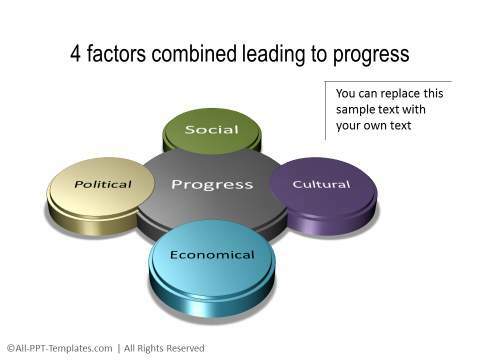 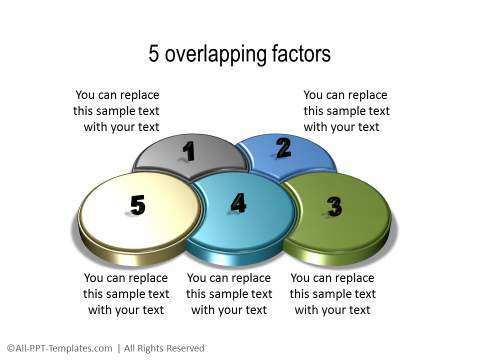 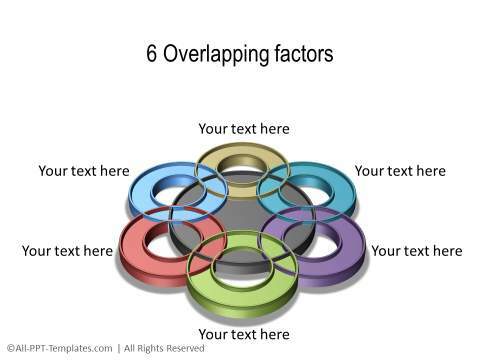 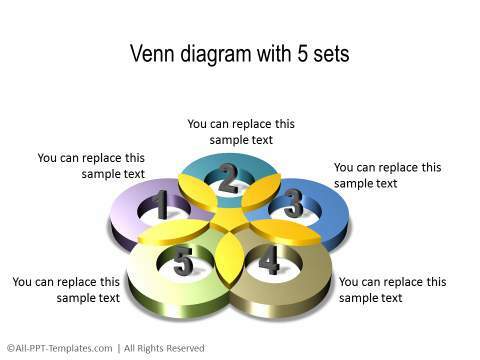 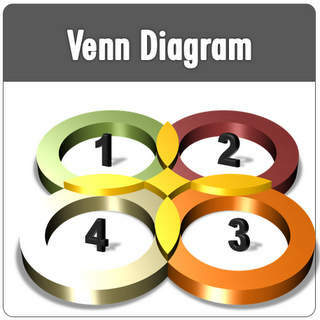 You will find a range of venn diagrams for 2,3,4,5 and 6 sets as well as related concepts. 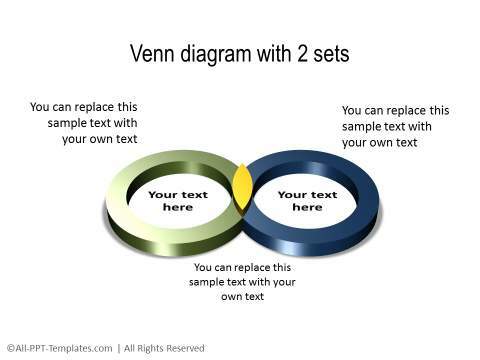 You can modify these templates to suit your requirement as they are fully editable.